One of our first artists, and our favorite David Harrigan is famous for his pin ups and sketch cards. 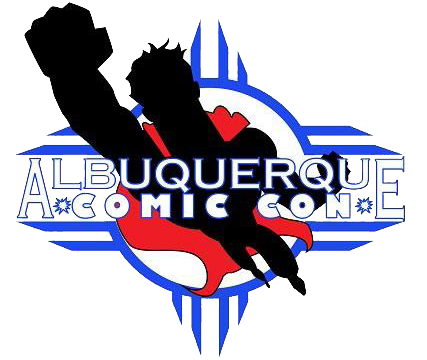 What you may not know is every graphic you see on the Albuquerque Comic Con website was created for us by this great artists. His charity work is inspiring, and his fan base is the greatest in the world. He is truly a treasure to know.